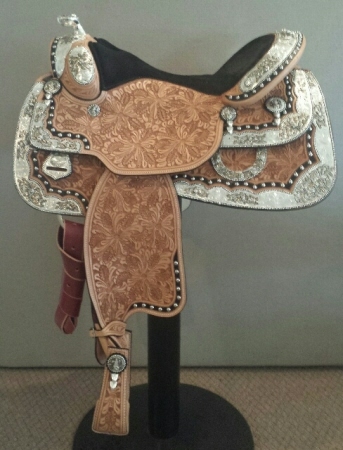 Great Prices on Dale Chavez Show Saddles at Western World Saddlery in Caboolture, Brisbane. 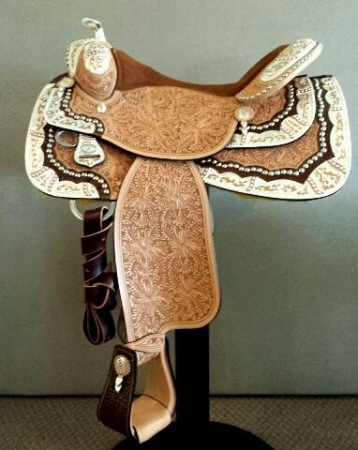 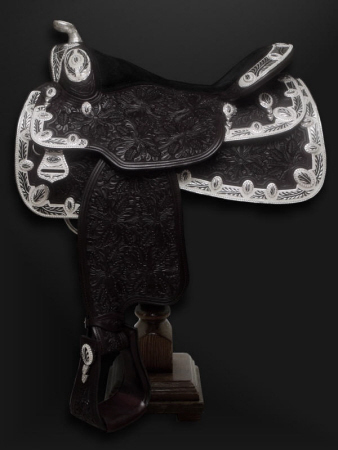 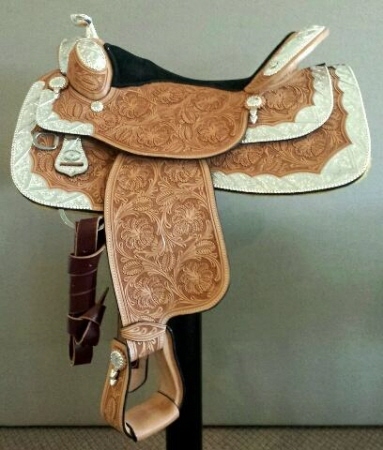 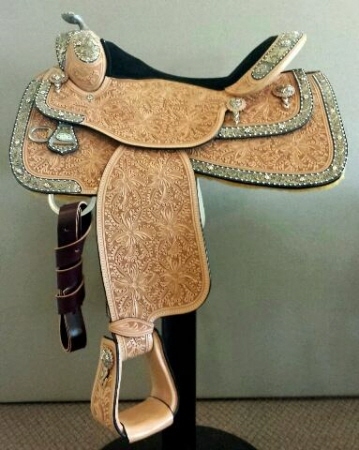 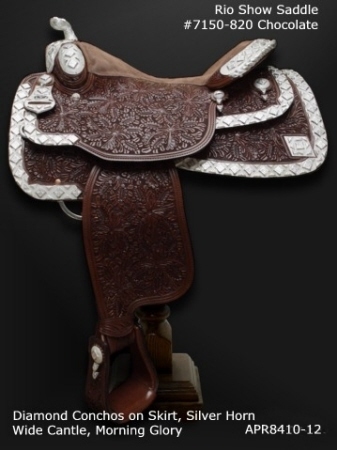 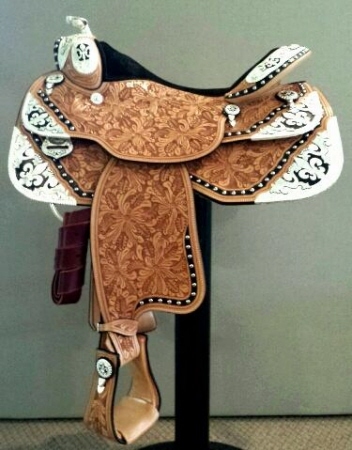 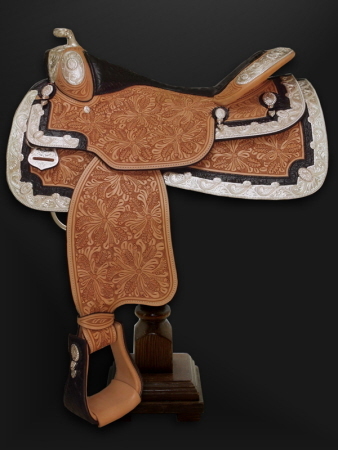 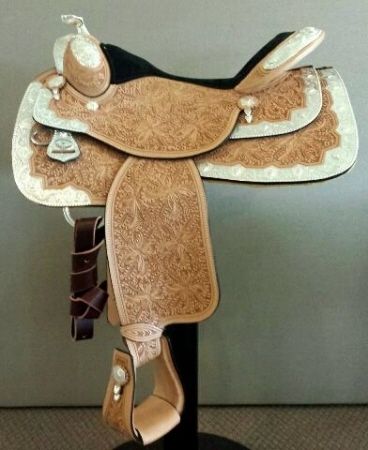 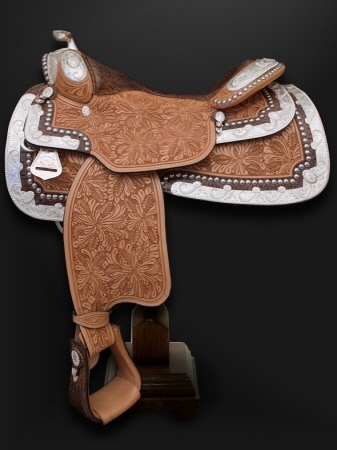 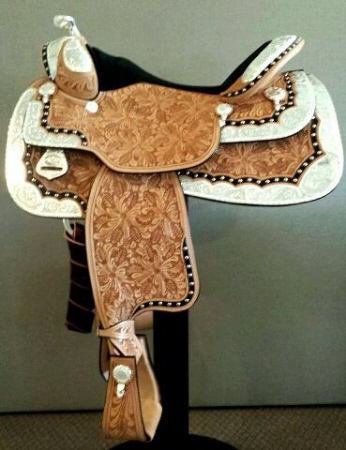 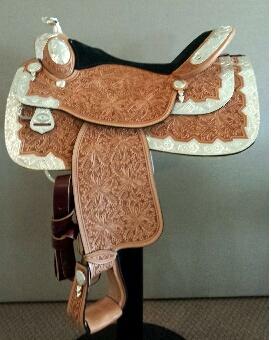 Dale Chavez Western saddles and custom horse show tack. 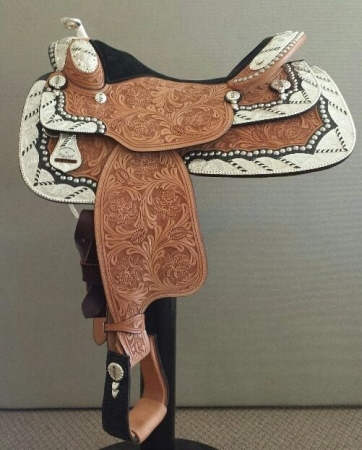 Dale Chavez Company the manufacturer for silver show tack, western show saddles and awards. 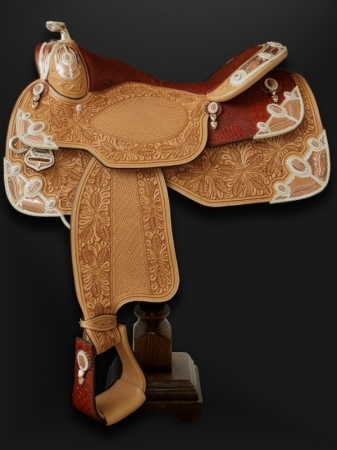 Alleviates soarness and makes saddle fit better. 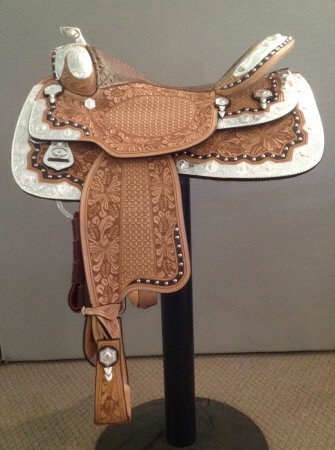 * this is an optional extra please contact us if you would like this added to your saddle.